So we're talking Mega Man ZX now? I didn't actually finish the first Mega Man ZX, but completeled and completely loved my time playing Mega Man ZX Advent for the Nintendo DS. 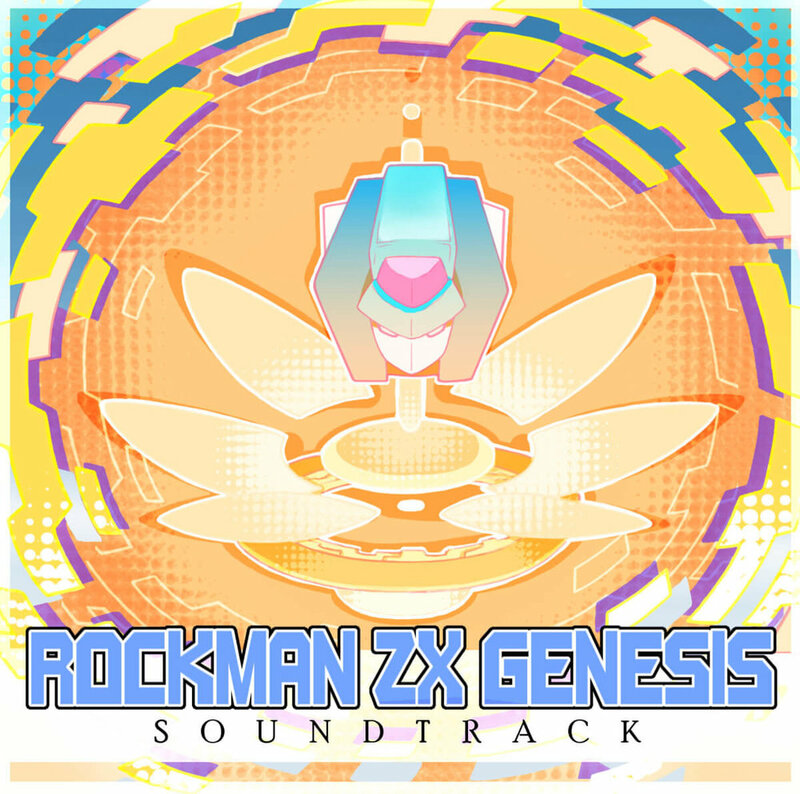 This is apparently the soundtrack to a fanmade MegamanZX game. That's cool, I would like to try it but I couldn't actually learn much about the status of this game. Just remember fan made game makers. Finish the game, THEN announce it upon release. You got to make sure the game scatters out onto the internet before you get that takedown. Definitely digging Schemtatist's electronic soundtrack here. Very eclectic style to accomodate all the areas this Metroidvania style Mega Man might encompass. Find this album on Schematist's bandcamp page, and download at any price.